The aftermarket pickup truck accessory market is big business and Nissan is looking to grab a bite of the action. 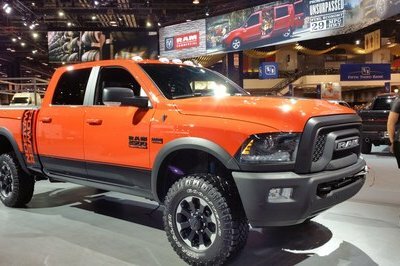 At the 2016 annual Shooting, Hunting, and Outdoor Trade Show in Las Vegas, Nissan unveiled a wide selection of accessories to fit the all-new 2016 Nissan Titan XD. These accessories help upfit the Titan for outdoor use or for those with active lifestyles, making the SHOT Show the perfect place for the announcement. "With 1,600 exhibitors filling 630,000 square feet of exhibit space, it’s a challenge to stand out. Fortunately, we have a couple of Titan XD pickups on hand, which always draw a crowd wherever they go," said Fred Diaz, president of North American trucks for Nissan. "The all-new Titan XD is the perfect canvas for customization and the SHOT Show is a great venue to spotlight our complete line of custom-fit, custom-designed and durability tested accessories." Many of the accessories are custom-fit for the Titan XD, some even making use of the Titan’s Utili-track bed channels and cleat system. 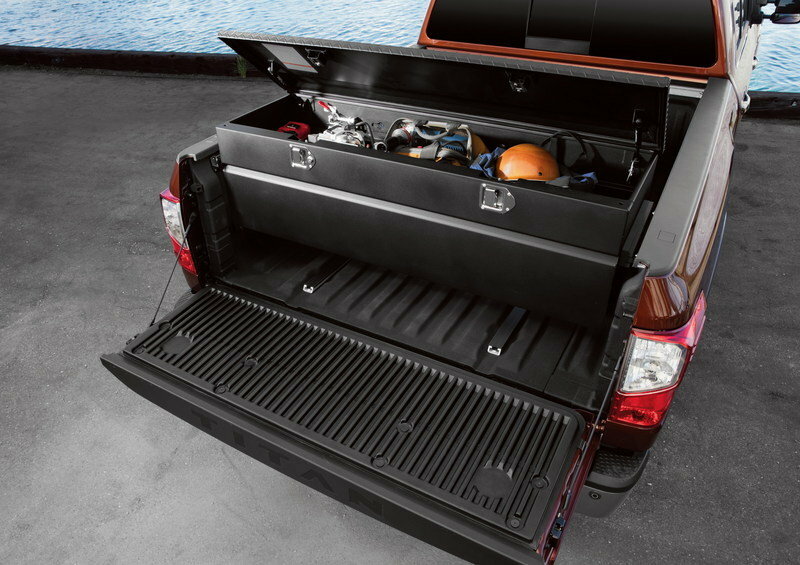 Nissan’s Titan Boxes, for example, fit snuggly against the inside bed rails of the truck, providing extra storage space while sill allowing room within the bed. 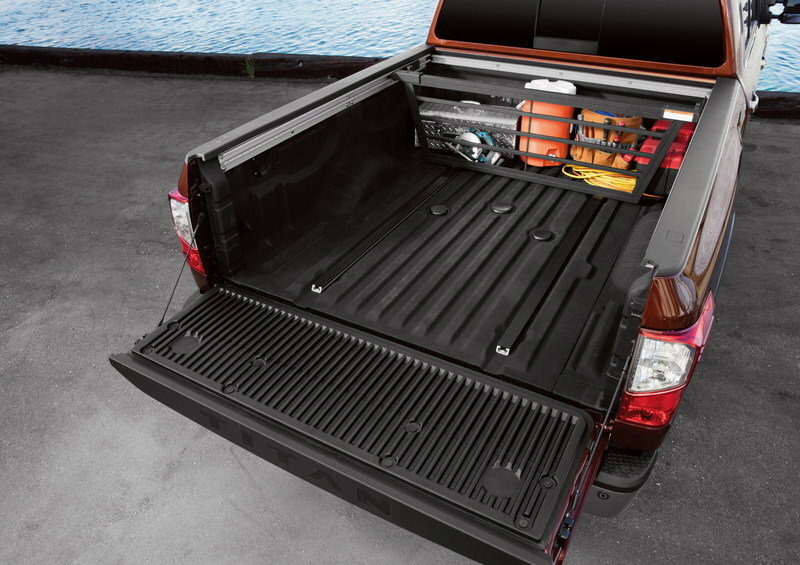 Since the Titan Boxes fit within the bed, they can still be used with a tonneau cover or bed topper. 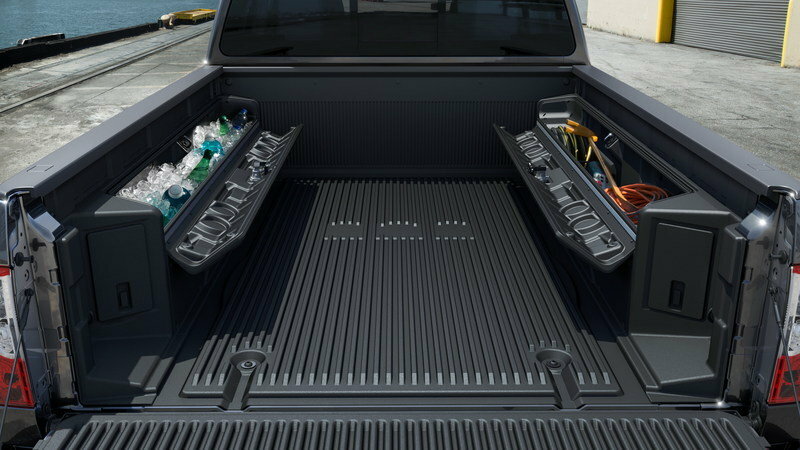 There’s also a sliding tool box that moves along the bed channels to accommodate cargo or easy access from the tailgate. Bed dividers, trailer hitches, chrome step rails, splash guards, seat covers, fog lights, and even off-road lights are available. There’s even a bed tent that secures inside the cargo box for an off-the-ground camping experience. 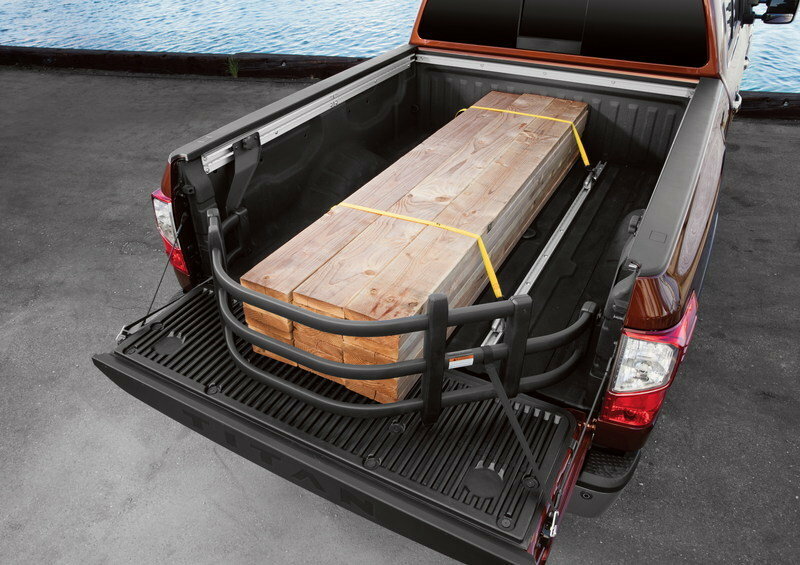 Best of all, if you purchase the accessories when you buy the Titan, the Nissan dealership will install the parts and protect them with a three-year, 36,000-mile warranty. Vehicle accessories are a big money maker for aftermarket companies. 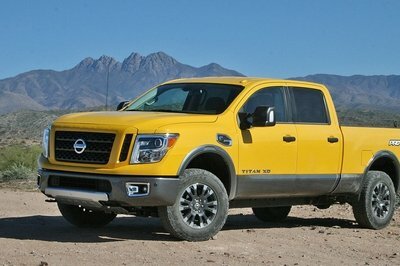 With Nissan getting into the business and offering custom-fitted parts for the Titan XD, Nissan is bringing some of that money back to itself, rather than making its customers shop elsewhere for parts. What’s more, since Nissan is supplying the accessories and the dealership is installing them, it’s a safe bed the parts actually fit. If the worst happens, the parts and accessories are warrantied. 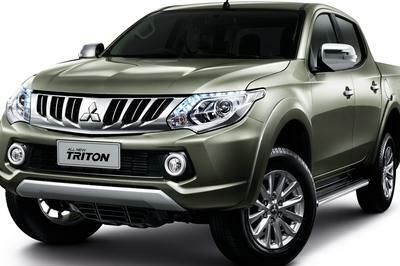 Read our full review on Nissan Titan XD here. One year ago, Nissan made a big impression at the annual SHOT Show with a showing of the 2016 Nissan TITAN XD fresh off its world debut at the North American International Auto Show. This year, Nissan returns once again as a SHOT Show sponsor and with a pair of TITAN XDs showcasing a multitude of Genuine Nissan Accessories designed exclusively for the company’s all-new full-size pickup. 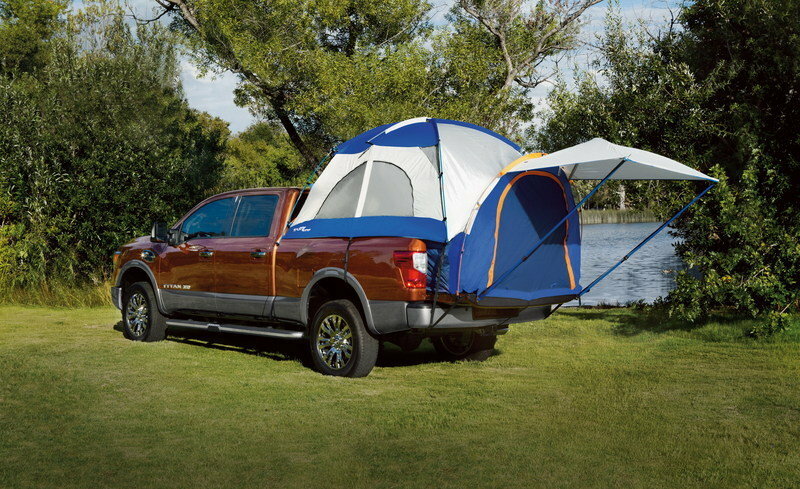 Many of the accessories, such as a pop-up tent that fits inside the TITAN XD bed, are specifically directed toward outdoor adventure use. "With 1,600 exhibitors filling 630,000 square feet of exhibit space, it’s a challenge to stand out. Fortunately, we have a couple of TITAN XD pickups on hand, which always draw a crowd wherever they go," said Fred Diaz, division vice president and general manager, North America Trucks and Light Commercial Vehicles, Nissan North America, Inc. "The all-new TITAN XD is the perfect canvas for customization and the SHOT Show is a great venue to spotlight our complete line of custom-fit, custom-designed and durability tested accessories." All Genuine Nissan Accessories are backed by Nissan’s 3-year/36,000-mile (whichever comes first) limited warranty* (if installed by dealer at the time of purchase). 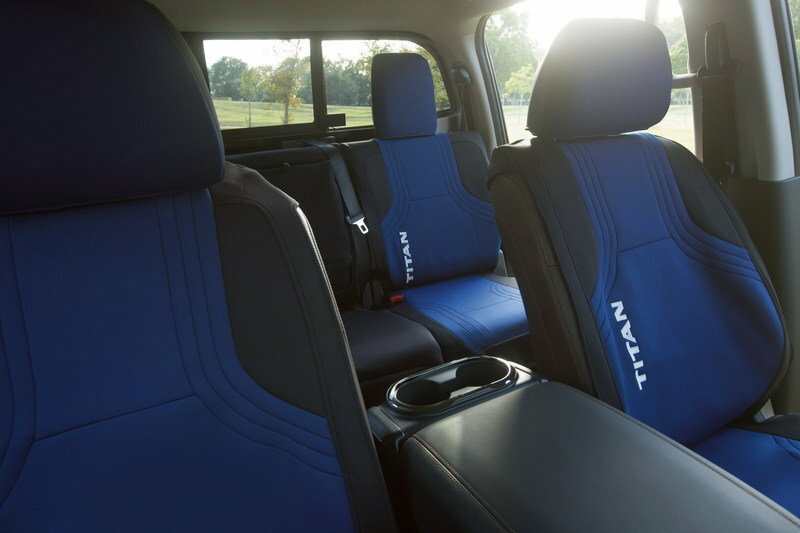 "Along with the assurance that every accessory is custom designed and fit especially for the new TITAN XD, buyers have the added confidence of our comprehensive warranty – and the convenience of financing them with the purchase of the vehicle," added Diaz. The 2016 Nissan TITAN XD was recently selected by the editors of Cars.com and PickupTrucks.com as the "Best Pickup Truck of 2016." It was also named "Truck of Texas" by the Texas Auto Writers Association (TAWA) in their annual Texas Truck Rodeo. In addition to the competition’s top award, the TITAN XD won three other honors – Luxury Pickup Truck of Texas, Off-Road Pickup Truck of Texas and Best Powertrain for its standard Cummins® 5.0L V8 Turbo Diesel engine. The 2016 Nissan TITAN XD combines many of the capabilities of a heavy-duty hauler with the drivability and affordability of a light-duty pickup. 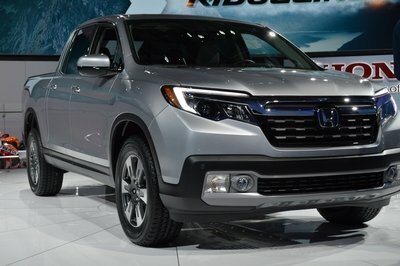 It is anchored by a powerful 310-horsepower Cummins 5.0L V8 Turbo Diesel and mated to a heavy-duty 6-speed Aisin automatic transmission, and has a maximum towing capacity rating of more than 12,300 pounds when properly equipped. 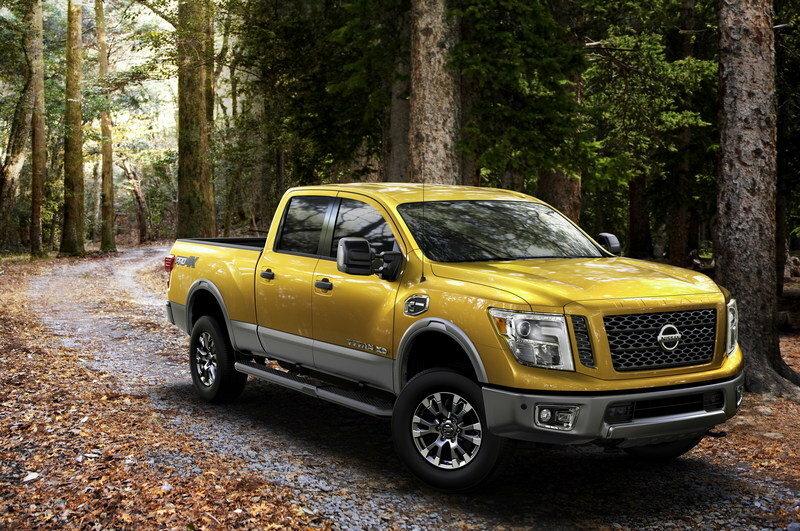 The TITAN XD is the flagship of a complete family of Nissan TITAN full-size pickups and is offered in five grade levels: S, SV, SL, PRO-4X and Platinum Reserve. 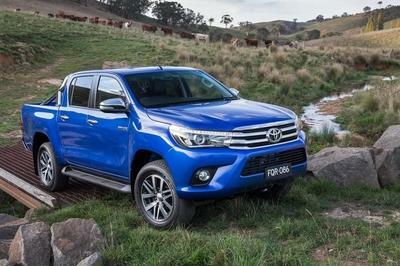 It will be followed by a TITAN lineup offering three cab configurations, two frame sizes, three powertrain offerings and five grade levels. The additional TITAN models will begin rolling out this spring, eventually offering models that will compete in more than 85 percent of light truck segments. The TITAN XD’s innovative technologies include an Integrated Trailer Brake Controller, Trailer Sway Control (TSC), Tow/Haul Mode with Downhill Speed Control and a Trailer Light Check system that allows one-person hook-up operation – including checking turn signals, brake lights and running/clearance lights. Assisting trailer hook-ups is a RearView Monitor with Trailer Guides. TITAN XD also offers an available Around View® Monitor (AVM), which provides a simulated "bird’s eye" view of the surrounding area to help with parking and pulling in and out of tight spaces. The system includes Moving Object Detection (MOD). Two trailer hitches are available, including an integrated gooseneck hitch engineered into the frame and easily accessible in the bed. The 2016 TITAN XD with Cummins Turbo Diesel is on sale now at Nissan dealers nationwide with a starting MSRP** of $40,290.